D.C. Agent Brady Lasiter lives to take down the bad guys. Until journalist Charlotte Rutledge struts into his life with a story that can dismantle his entire Narcotics and Special Investigation Division. Charlotte Rutledge lives in small town America, but she hits hard at big town problems as the anonymous creator and editor of a true crime magazine. Fueled by the unsolved murder of her sister, she’ll do anything to uncover the truth. Even if it means forcing Lasiter out of his carefully constructed shell. After Charlotte’s true identity is revealed, she and Brady’s lives collide in a battle to save her town from becoming collateral damage. But when Charlotte receives death threats, Brady must choose between his job, his men, or the dream woman who shattered the shield protecting his heart. 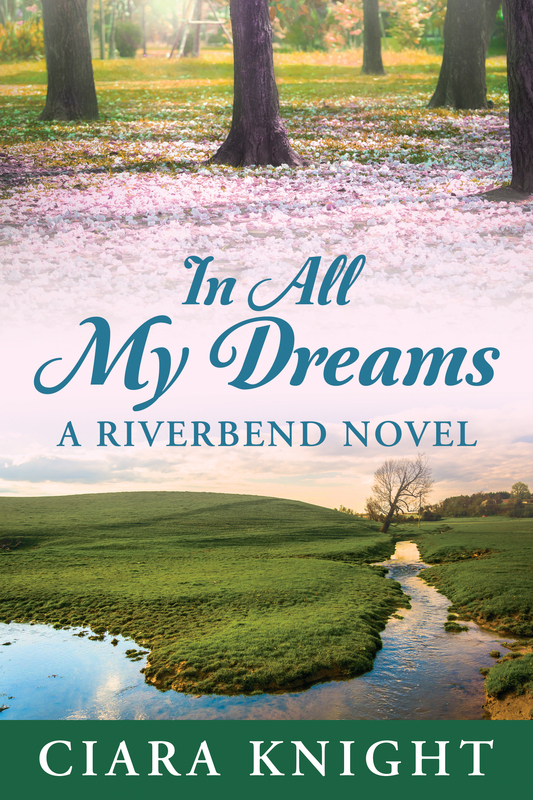 “Love the characters in Riverbend and the author make them come alive. You feel like you know them and are routing for them throughout the entire book. Charlotte is a very strong, single minded woman whose only desire is to help women so they do not fall to the same fate as her sister. As the story unfolds, you learn more about her and her sister. Agent Brady Lasiter is someone who has no desire to fall for anyone, he just wants to do his job of protecting people and bringing the criminals to justice. They make for a very interesting combination that even though they want the same results cannot seem to work together. There are quite a few surprises that I never saw coming. I really enjoyed this next story of the folks in the town of Riverbend. I will not give you any spoilers, so you will have to read it for yourself.”~5 Stars Jan N.